With the variety of investment possibilities available today, it can be difficult to know who to consult when you want the most up-to-date information for solutions like the self-directed IRA. Even if you have a trusted financial adviser, they may not know the ins and outs of IRA investments. This is why working with a professional in this area is essential. Here, David Moore of IRA Advantage explains. 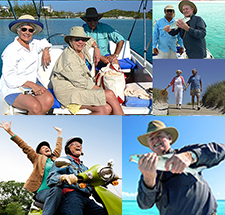 In response to the first part, as far as the self-directed IRA and a trusted adviser, most financial advisers are experts in investments. But as far as the letter of the law with respect to IRAs, what they can and can’t do, what they can do with respect to leverage or real estate or notes or gold or any of those things, typically, they’re not going to be well-versed in the law with respect to what can and can’t be done or how you’re going to do those things because they’re working with Wall Street’s offerings that are packaged for these applications. So, a financial adviser is going to be very good at giving you investment advice, giving you investment offerings there, but when it comes to what you can and can’t do with an IRA when it’s not a Wall Street offering, they’re probably not going to be the best source of information for that. Talk to somebody that’s in the self-directed IRA or self-directed 401(k) world, and they’re going to be able to give you much more information with respect to what you can and can’t do legally, repercussions of transactions that you’re not doing correctly, so on and so forth. What’s the best way to get advice about IRA investments? 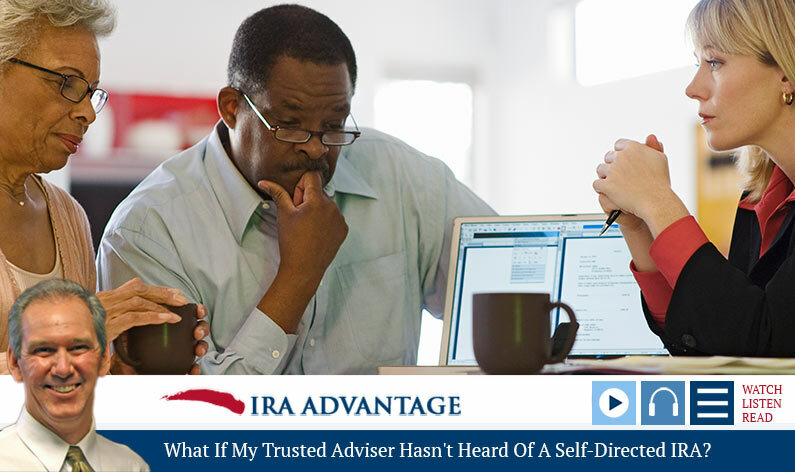 But the best way to get advice about your IRA investments… Once again, you’re talking about a financial adviser. But if we’re talking about IRA investments and what exactly an IRA can and can’t do, then you’re going to want to talk to somebody, once again, in the self-directed world, somebody that specializes in providing investment vehicles for people that want to buy things that Wall Street doesn’t offer. I’ve got to stress this is not an all-or-nothing situation. It’s really, truly a question of diversification. So, give yourself a nice diversified portfolio. It gives you a lot more stability, a much better chance to have that secure future we’re all looking for. Thank you very much for your time. David Moore, IRA Advantage, and I look forward to speaking with you soon. Self-Directed IRA Basics: How Are Self-Directed Real Estate IRA's Created?